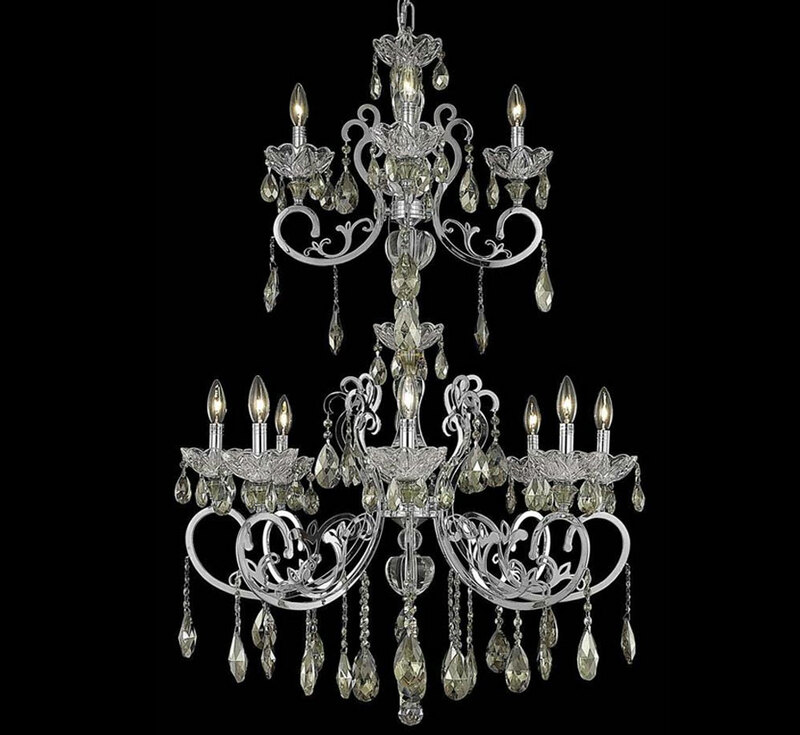 Chrome and glass combine in a delicate dance to form this chandelier. 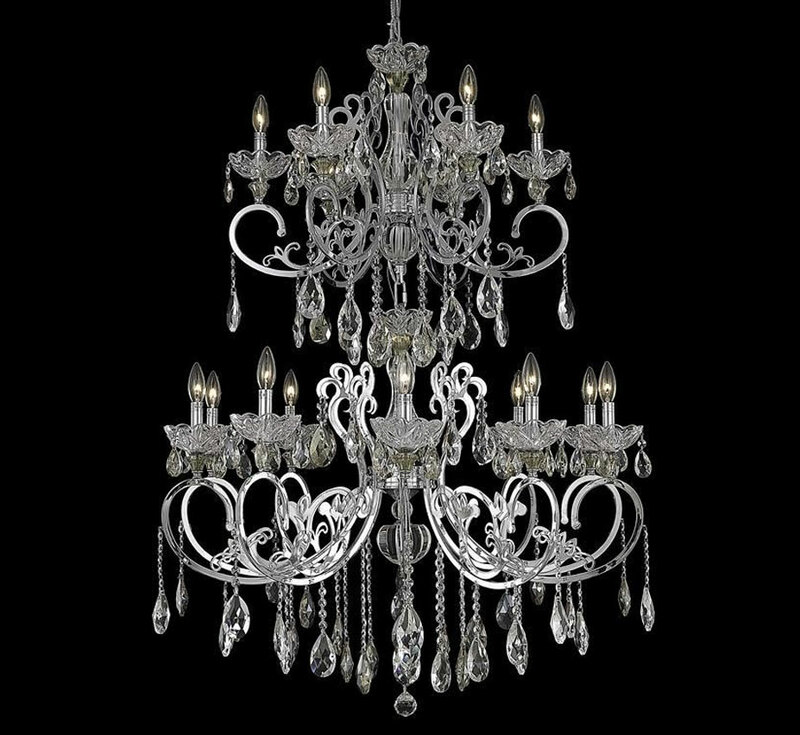 This family is a contemporary take on the traditional glass arm chandelier. 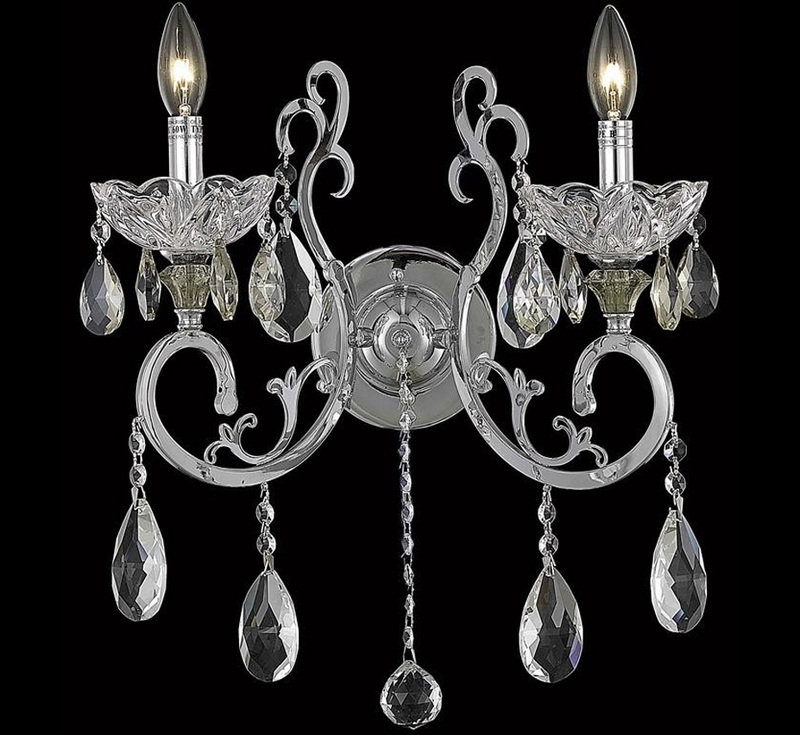 The chrome arms are gently rounded into flowery shapes woven throughout the fixture. This is a fun and lighthearted way to brighten your living space. 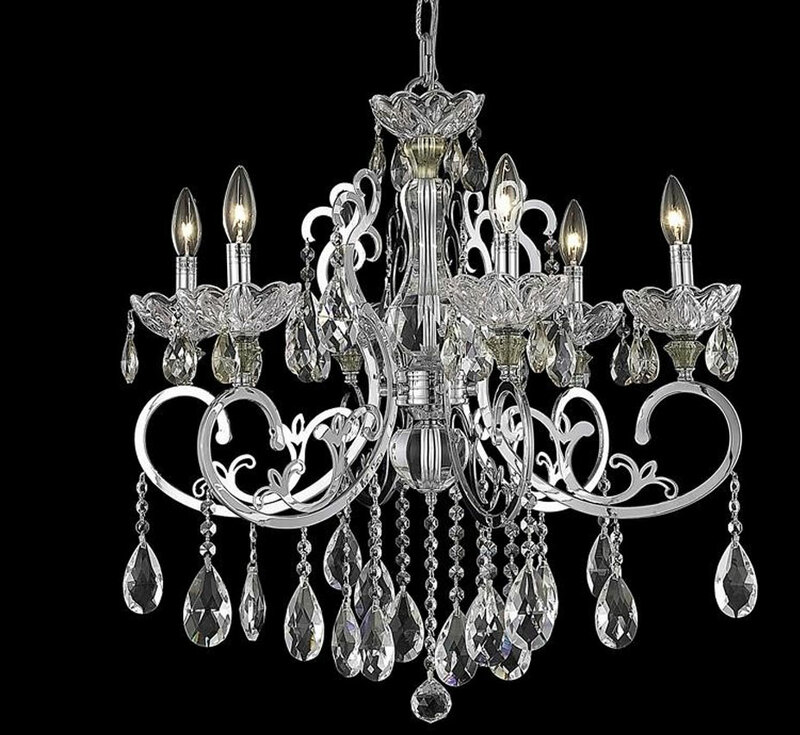 A combination of high quality, lead-free, machine cut and polished crystals, and full-lead machine-cut crystals, whose appearance rivals that of a more expensive chandelier crystal. 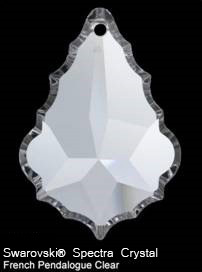 Elegant Cut Crystals consist of 30% high quality full-lead machine-cut crystal that is above industry standards. It possesses sharp faceting polished to a visual radiance. 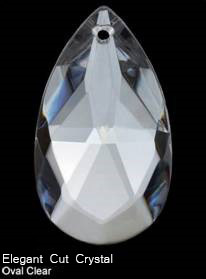 SPECTRA® CRYSTAL stands for reliable quality and machine cut crystal by Swarovski. 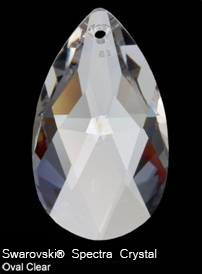 As the basic line for the lighting sector it offers the most important cuts in clear crystal, undergoes stringent quality control and is responsibly produced. In offering the best crystal for uniformity of sparkle, light reflection and spectral colors it is only surpassed by the premium crystal line of Swarovski. 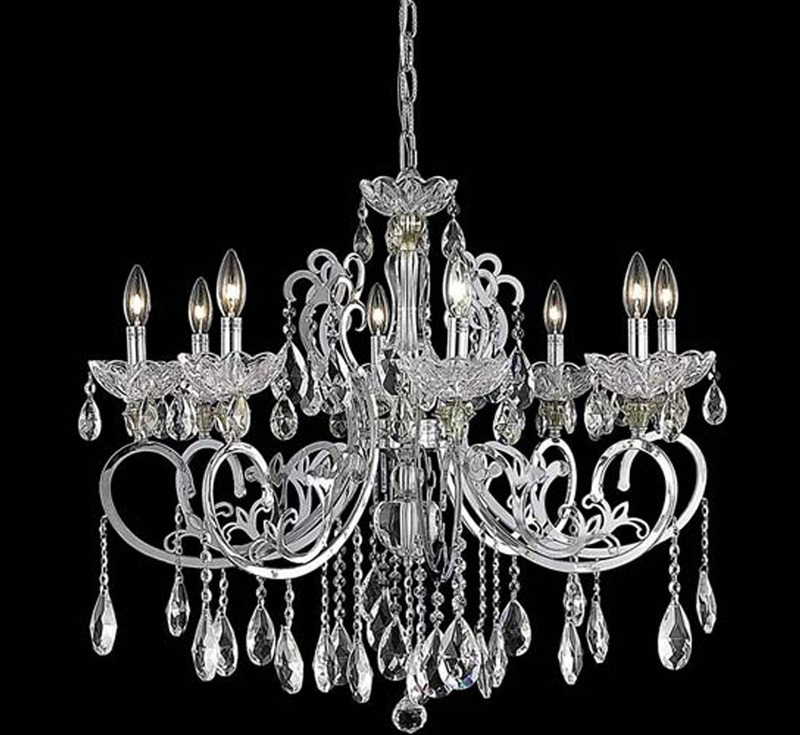 Strass Swarovski is the leader in fine leaded crystals and chandelier prisms. 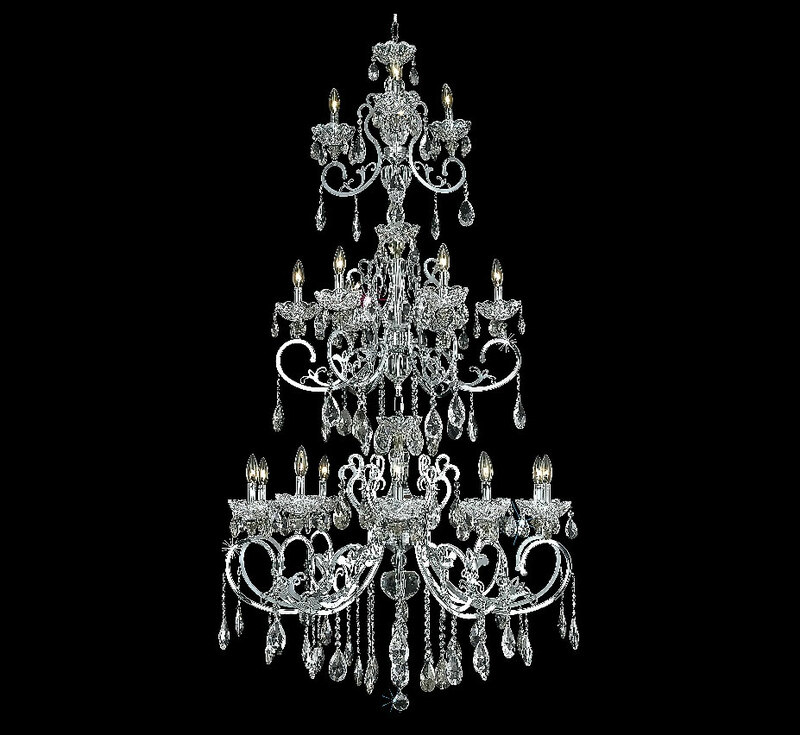 Strass Swarovski Chandelier Crystals is a product line made especially for the chandelier market. 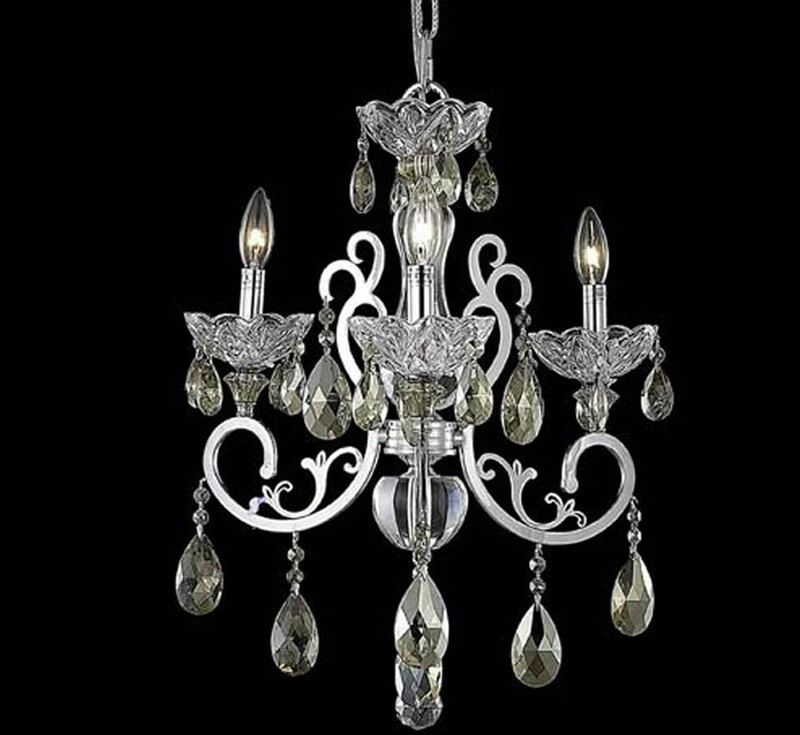 STRASS Swarovski Crystal, which has a lead content exceeding 30%, is the luxury brand name most requested by leading crystal chandelier manufacturers and can be seen sparkling in fine homes and museums. 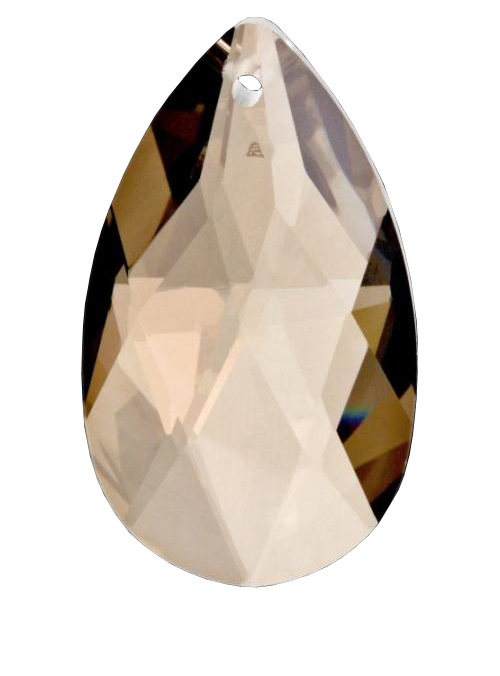 The Golden Teak is a transparent crystal of a high degree of brilliance. 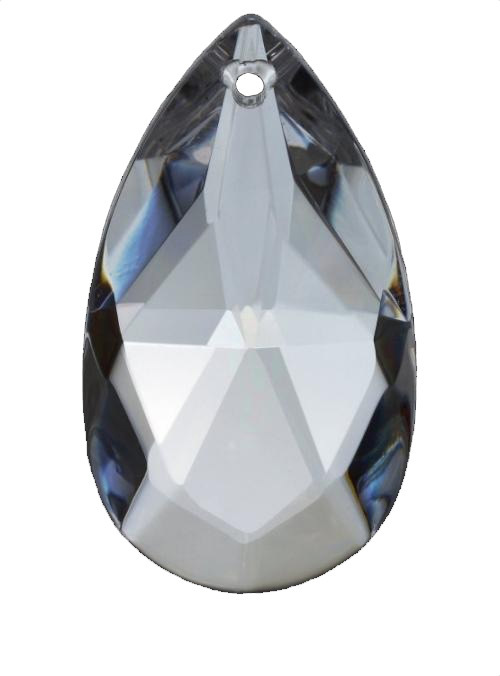 The fire and brilliance of the crystal comes from the reflection of light passing through the prism. 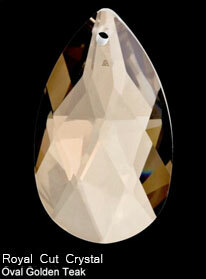 The soft glow of the Golden Teak color is added to the crystal and then hand polished on a wooden wheel. 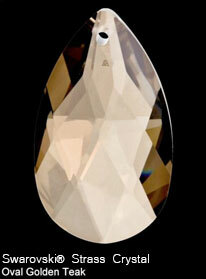 The soft tones of the Golden Teak crystal add warmth to any decor. 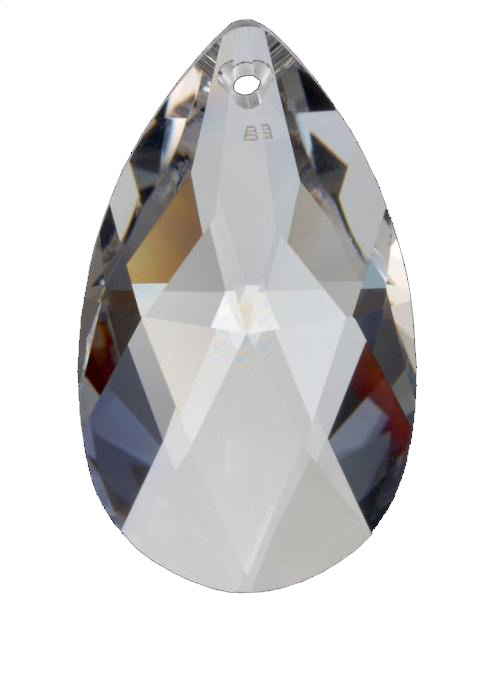 Swarovski Golden Teak crystal color is coated to give warmth and elegance. Every piece carries the Swarovski branded signature and guarantees optical purity, quality and true value found in Swarovski branded crystal. The classic Golden Teak color will inspire any interior with its rich deep color.